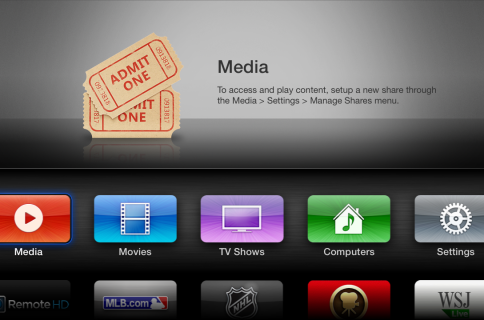 Good news for Apple TV 2 owners who haven’t updated to 6.0 yet. FireCore has updated its Seas0nPass utility to apply an untethered jailbreak to ATVs that are still running firmware version 5.3—which is essentially the equivalent of iOS 6.1.4. If you’ve already updated your Apple TV to version 6.0 or later, don’t worry. It looks like Apple is still signing version 5.3, so you could grab the firmware from our Downloads page and install it manually in iTunes by using control/alt + Restore. 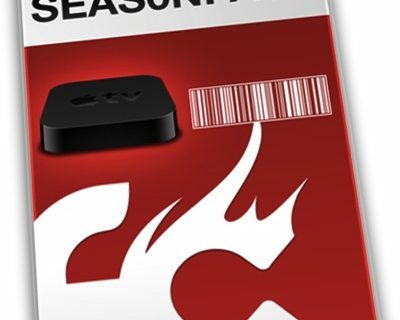 Again this is for the second generation Apple TV only. The third gen set-top box hasn’t been jailbroken yet. 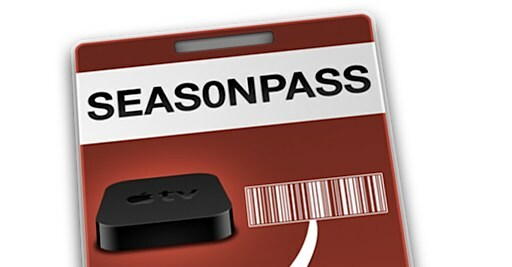 Those who fit the criteria can grab the latest version of Seas0nPass on our Downloads page, and we should have a tutorial up shortly.